"Don't worry if it's not good enough for anyone else to hear..."
Two weeks ago we’ve reported that Carol Spinney, the actor and puppeteer who portrayed Big Bird and Oscar the Grouch for over 50 years, laying the foundations for a legendary institution, was retiring from the roles that influenced countless childhoods. Matt Vogel, the man taking over the two parts Spinney left behind, posted a beautiful video from Carol Spinney’s retirement party from October 18th, 2018 at the museum of moving images. 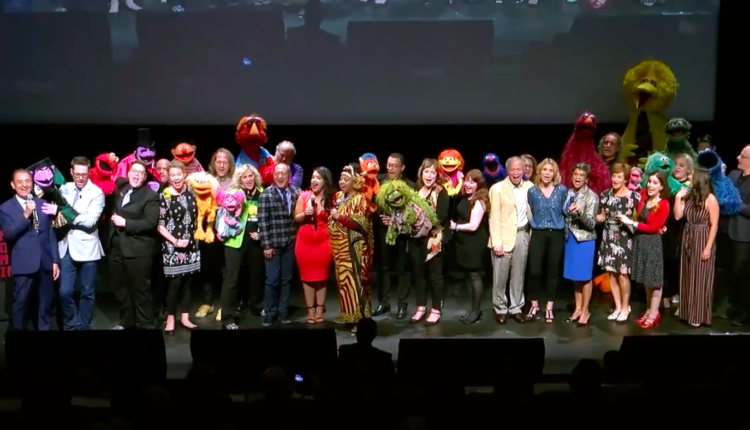 The video portrays Sesame Street Muppet puppeteers past and present singing one of the show’s all time beautiful songs, “Sing A Song”, about how important it is to express your own art, and to put the joy of creating it first. There are few songs as fitting for an artist whose work felt so pure and so personal. Check the video out below. It’s heartwarming and touching. Additionally, Matt Vogel chronicled Spinney’s last day and retirement party on his webseries “Below the Frame”, which can be seen below. If you want to witness the final working hours of an absolute legend, the episode is going to do a lot for you. Maybe pluck some tears from your face? 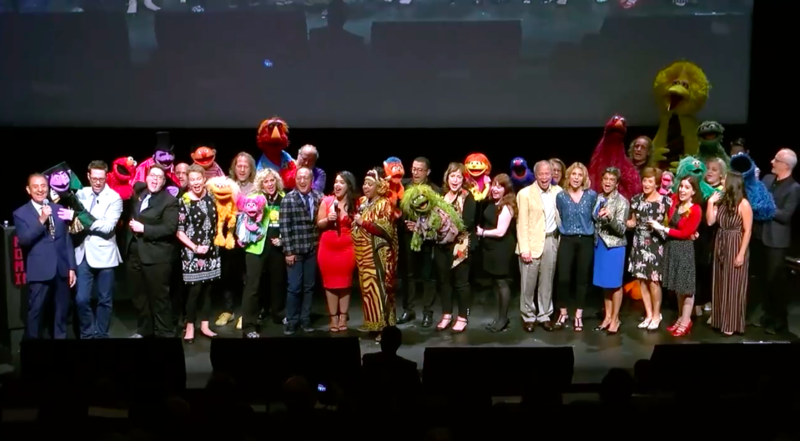 Sesame Street employees share their memories of the man, share what his work meant to him, and share how his strong personality influenced them positively. A story about the legacy of Oscar the Grouch, and how he absolutely did not want the puppet to be fixed or sewn up, additionally shines a light on Spinney’s strong and incredible personality. Watch the entire episode below. It will be worth it. Spinney will be replaced by Vogel himself, who is set to take over a series of legacy characters, including Kermit the Frog. The love for the man’s legend and the man himself is evident in the clips above, and his work will live on as long as Big Bird and Oscar the Grouch continue to teach children the ABC’s. Want more stories like these? Follow us on Twitter at @WhatsTrending for more.